The Mazzoni Center says it is investigating "deeply disturbing" sexual harassment allegations made during Philadelphia's first-ever LGBTQ State of the Union event on Tuesday night. In a statement Wedensday, the LGBTQ health center's CEO Lydia Gonzalez Sciarrino said the allegations were made anonymously at the event, which was hosted at the Kimmel Center and featured several prominent city officials. "Be assured we will thoroughly investigate these allegations, and we will take prompt, appropriate action to address them," Sciarrino said. 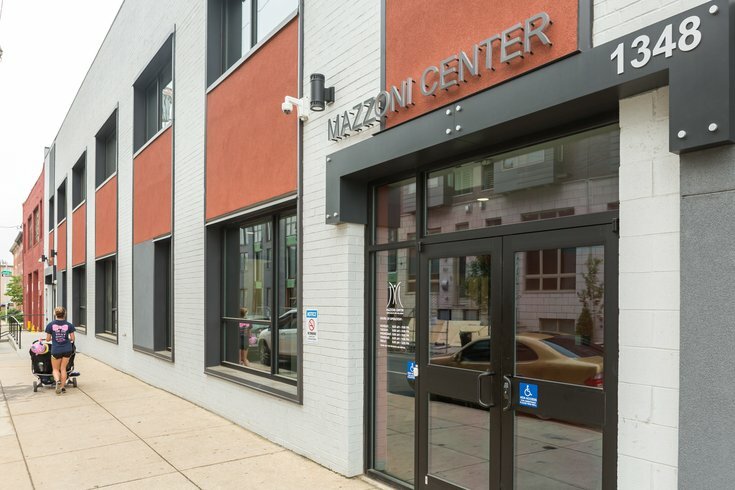 Sexual misconduct allegations have plagued the Mazzoni Center over the past two years – specifically against former medical director Robert Winn, who stepped down in April 2017. After activists accused CEO Nurit Shein of knowing of Winn's alleged misconduct for years but doing nothing, she stepped down later that month, as did board president Jimmy Ruiz. The scandal occurred as the city's LGBTQ community was already grappling with allegations of racism and other forms of discrimination in the Gayborhood; a city report in January 2017 found that people of color, women and transgender people felt unwelcome and unsafe in the Center City neighborhood often viewed as a haven for the city's LGBTQ community. Sciarrino said anyone with information about the most recent allegations at the Mazzoni Center may come forward without fear of retaliation.